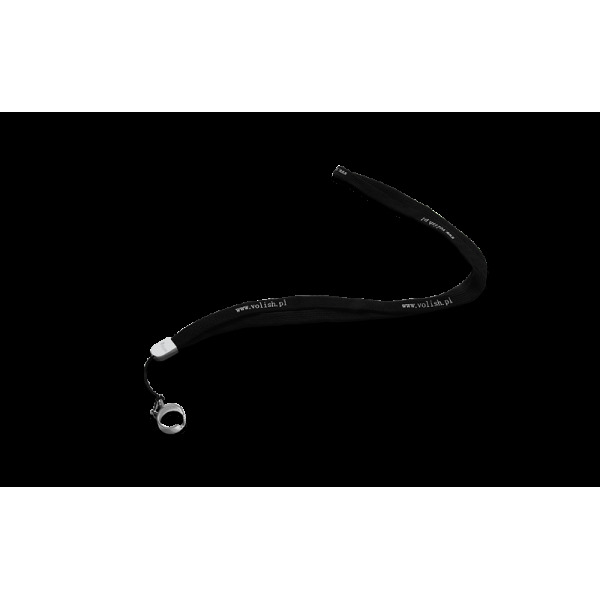 The lanyard is equipped with a special attachment that fits all e-cigarette models of the Volish and Provog brand. This solution eliminates the risk of losing your e-cigarette and protects it from scratching when you carry it in your pocket or a bag. Additionally, thanks to the lanyard, you can always keep your e-cigarette by yourself.